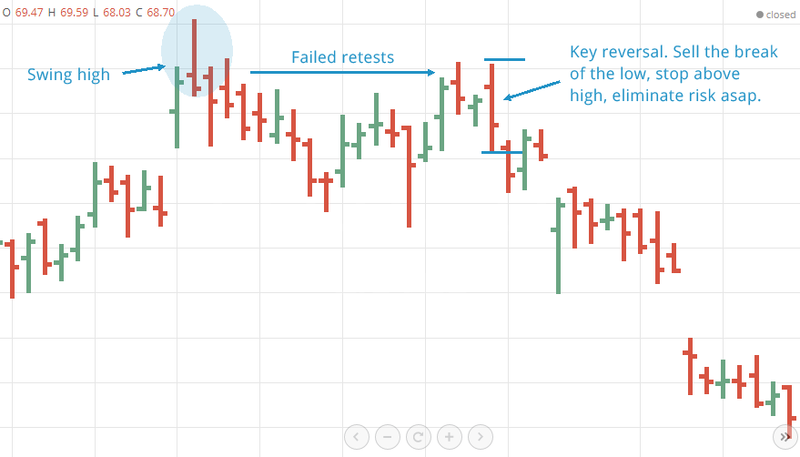 Key reversal bars can be interpreted in many ways. Every trader has their own ideas about their significance and how they should be used. 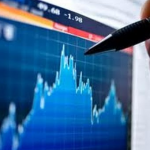 Here I’ll discuss some of the best ways to trade them, and the various patterns that you’ll see time and time again on your trading charts. 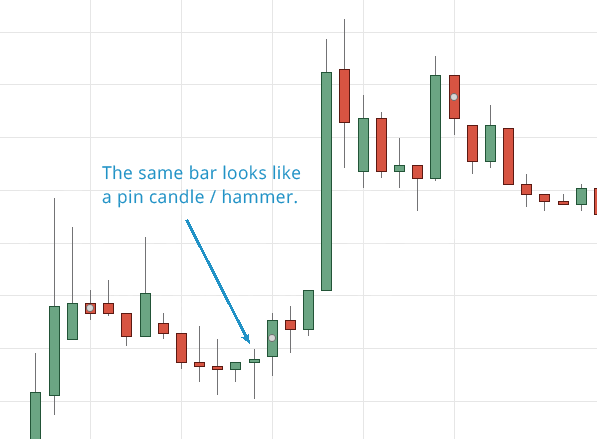 The problem with key reversal bars is they can often look very similar to an outside day, a pin candle or hammer candle. If you’re a candle watcher you’ll be familiar with those. Identifying the significant patterns takes more than just eyeballing the formation of the bar, the ones you need to watch are the reversal bars that form at significant highs, lows, support, resistance or after a chart pattern has played out, or is about to play out. 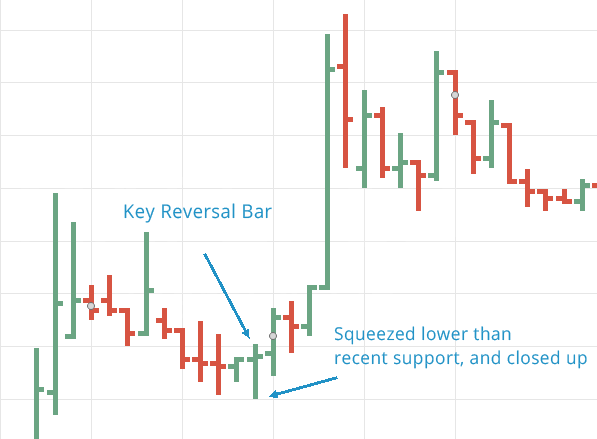 For instance, this is a standard definition of how a key reversal bar looks, the high is above previous day high then it squeezes below the recent lows, and closes up. If you swap this out to a candle chart display, you can see it looks much like a pin or hammer candle. Key reversals can also look like an outside day. Here is an example as a bar. 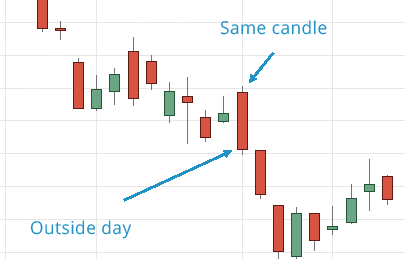 And here is the same bar displayed as a candle, a true outside day. So how can we define which ones will be worthy of a trade, and which ones not? 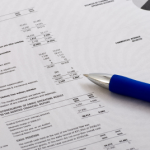 Follow on and I will show you some ideas that will help, and ways to detect them. 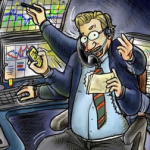 You like trading trends? After all the trend is your friend, as they say. Key reversal bars give you a great way to enter the trend with an obvious place for a stop, and unlimited profits if the trend is strong. That’s great risk versus reward. 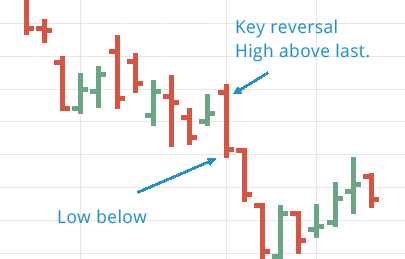 In our example earlier I showed you a key reversal that was also like an outside day. This happened whilst there was a clear trend formed, and the price had stalled to consolidate for a while. Then they key reversal bar appeared. It went up to go higher, which was rejected, then went lower, and wasn’t rejected. To enter you sell the break of the key reversal bar low the next day. Your stop would be above the previous day high. And you can pull that down to evens when price begins to accelerate, cutting out the risk. Picking any high or low just won’t cut the mustard. You want to see these reversals either squeeze a new recent high or low that is rejected, or retest the support / resistance and fail. Here’s some easy to understand examples, and ideas for trading them. In this example you see on the left of the chart what is commonly referred to as a swing high. These are great patterns to watch for, as key reversal bars will often squeeze toward a swing high (or low) and get rejected as no volume is found. You can then trade the break of the key reversal bar, moving away from the resistance or support zone. For support, the exact same method applies in reverse. The above method can sometimes make the initial risk quite large. As the outside day bar (which is key) can be long. 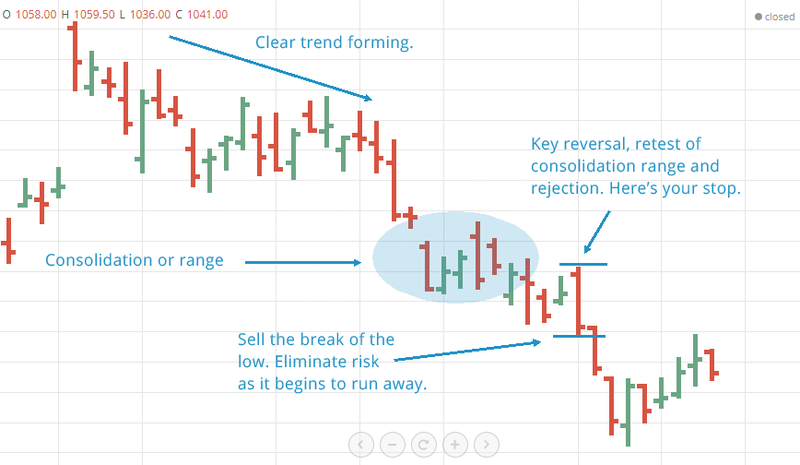 If you identify a key reversal, one less risky way to jump on the move, and have a tighter stop is to wait for a hesitation in the trend right after the reversal. To find those short hesitations you only need to identify an inside day or bar. And inside day is the exact opposite to the outside day. It means the current day high and low has been within the high and low of the previous day. 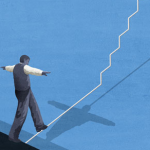 This signifies that the market is not sure what to do next. But you know, as well as I do, that trends will often continue. With that in mind, you will wait for an inside day AFTER a key reversal bar, then sell the break to the direction of the trend. Here is an example of the same key reversal bar as above, but then we wait until a small consolidation forms, look for the break of the inside day. These patterns are easy to spot once you begin to look for them. They offer plain as day places to put a stop loss, and allow you to lower your risk fast if they run in your direction right away. 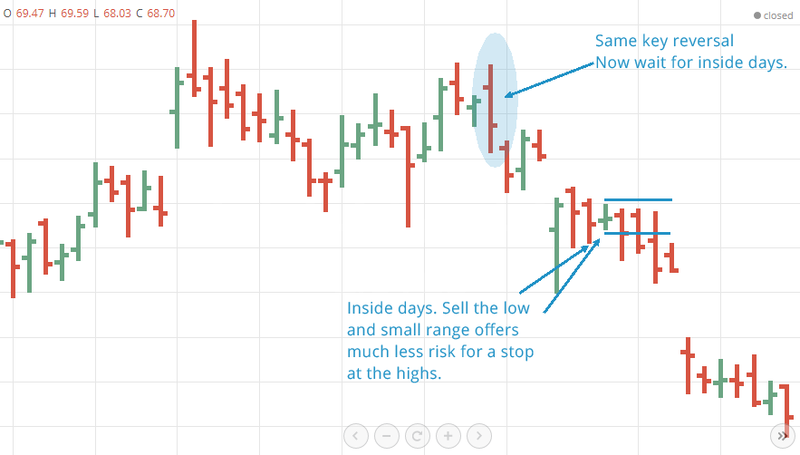 For novices, try using the inside day reversal method, as it is more assured and offers lower risk. Once you get accustomed to finding the reversals, you can maybe try a trade right of the break of one.